Somerset Lodge: Conveniently located in the charming and historic town of Somerset East, is a comfortable guest lodge with five bedrooms. The lodge offers guests either bed and breakfast or self-catering accommodation. For our guests, there is a comfortable lounge as well as a tastefully appointed dining room. There is an attractive green garden in which to relax, and a swimming pool in which to cool off at the end of a warm day. 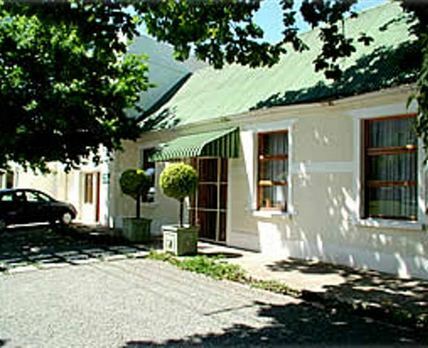 Altogether, Somerset Lodge makes a convenient stop on your travels and a very pleasant place to stay and explore the attractive town of Somerset East and its surrounds. Somerset Lodge is close to restaurants, a golf course, hiking trails and trout fishing dams. Click here to enquire at Somerset Lodge.